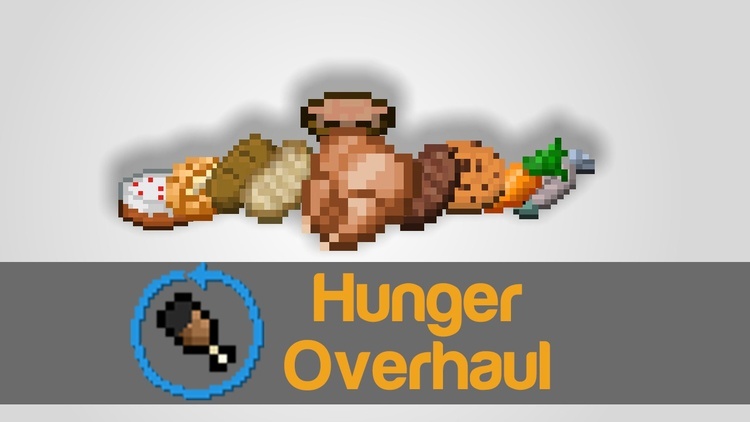 Hunger Overhaul Mod 1.12.2/1.11.2 is a mod which tweaks hunger mechanics, making it a challenge rather than a minor problem. 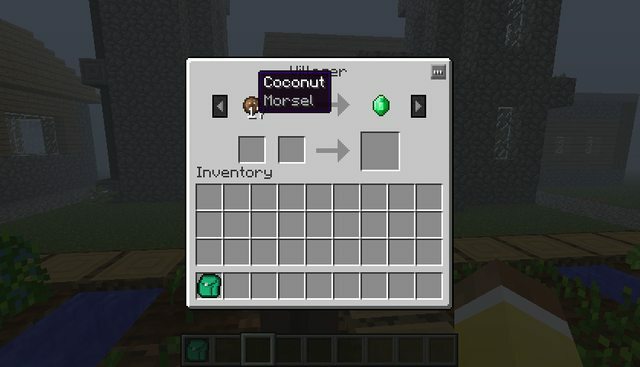 This mod adds a Nutritional Value feature that requires players to use multiple food sources to get the most out of their food, among other features. 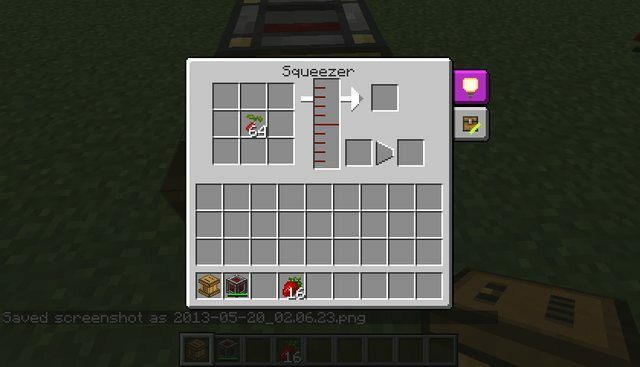 Food from other mods nerfed (1/4 of food value & saturation). 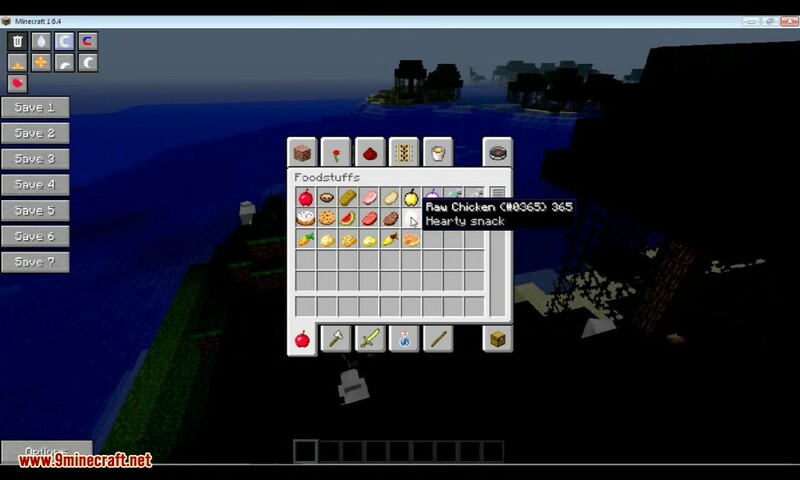 New GUI text shown when low on health/hunger. Maximum stack size depends on hunger value of food. Eating speed depends on food value. Eating food gives a ‘Well Fed’ effect that boosts health regen. 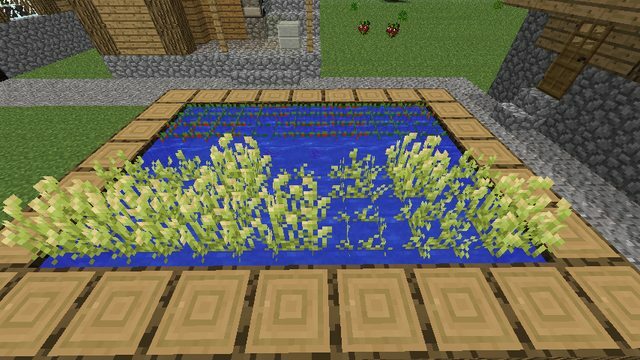 Crops take much longer to grow if planted in the wrong biome. 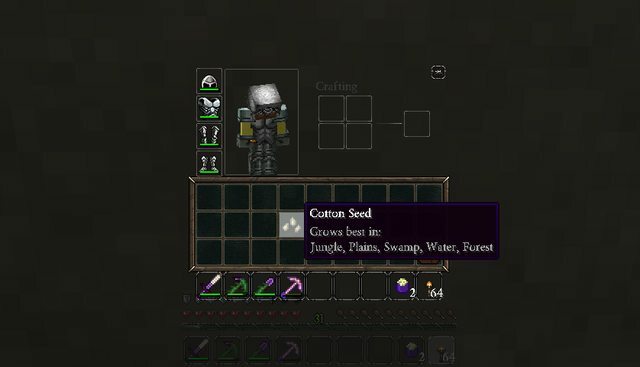 Seeds now have tooltips that indicate the correct biomes to plant in. 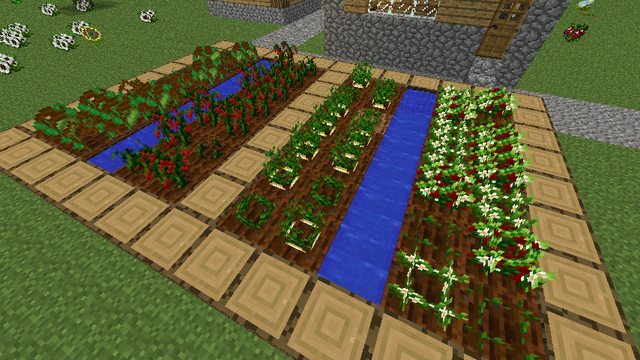 Crops can be right clicked when fully grown to harvest and replant. Crops only grow during daytime (not in torchlight). Crops take much longer to grow. 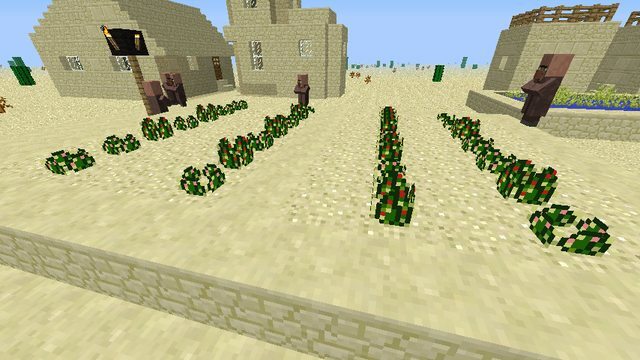 Crops only give back the planted seeds (extra seeds can be obtained by punching grass). 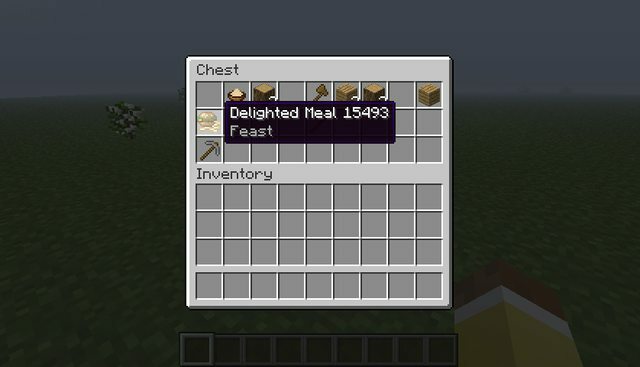 Hunger value set on respawn (including initial spawn) dependant on difficulty. Low hunger gives negative effects. Hunger loss and healing rate affected by difficulty. Players die instantly when hunger reaches zero. Different features can be turned on/off in the config file. 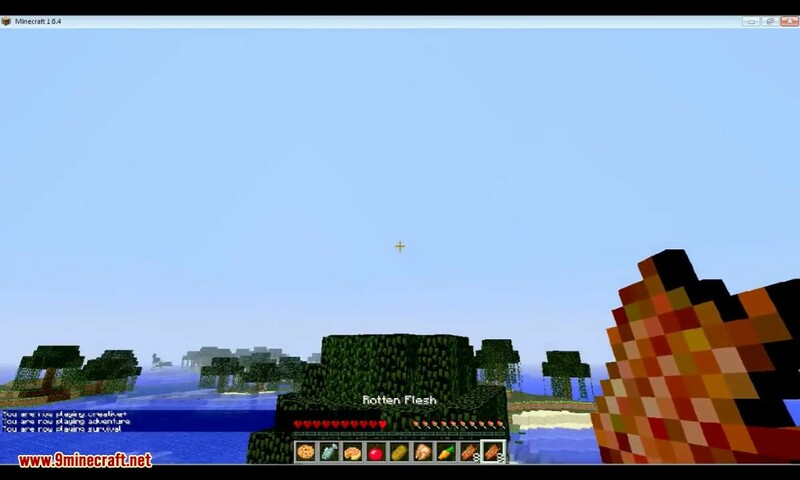 Make sure you have already installed Minecraft Forge, AppleCore and HarvestCraft Mod.